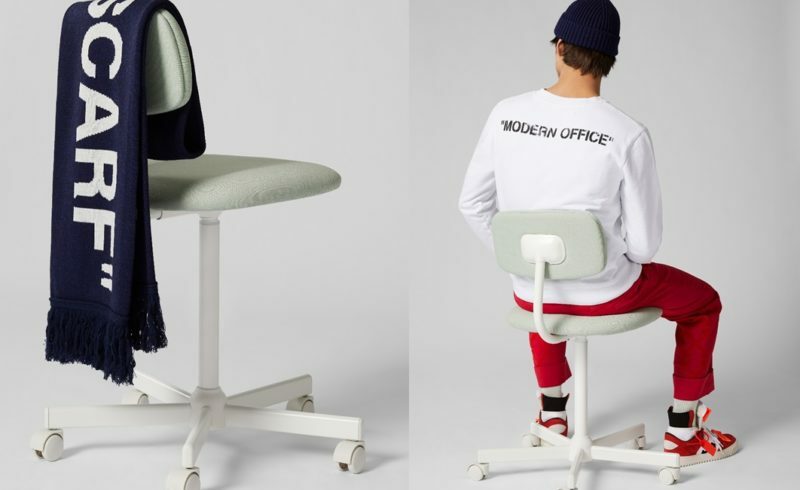 This week, MR PORTER and Off White debuted a new collection entitled “Modern Office”, designed exclusively for MR PORTER under the creative lead of Virgil Abloh. We sit down with the founder of Off White to discuss the 44-piece collection, which marks his brand’s largest collaboration to date. What is unique about the MR PORTER X Off-White exclusive collection? Modern Office harmonizes classic business attire with streetwear, making the collection its own special entity that the youth and older generations can both understand. Can you tell us the inspiration behind the “Modern Office” theme? The besuited business man and that young skater hanging out in the park on the Lower East Side. Those two worlds gracefully colliding into one. Which are your key pieces in the collection that you’d like to shout about? Why? The Work trench linen coat with tonal embroidered Arrow logo, allover- logo print washed cotton heavy canvas jacket, wide-leg linen pant with tonal Arrow logo, allover-logo silk camp collar and low 3.0 leather sneaker are key for this collection. It fully embraces my goal to unify classic styles with a cool, youthful edge. What is it like to work with MR PORTER? Working with the MR PORTER team was incredible. 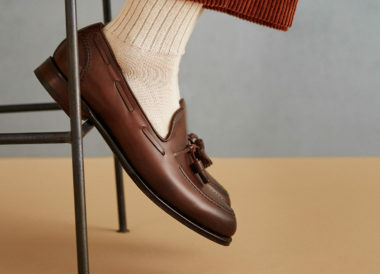 MR PORTER is one of the top online retail destinations for men, but has a cool added twist. It provides so much more for the consumer – from style advice, to The MR PORTER Post, and weekly online magazine, The Journal. It’s not just a destination to buy clothes, you are given a creative experience making everything much more personal. Who is the Off-White guy? Can you describe him? The Off-White guy reaches many different personas. It’s that young guy at the skate park, it’s the businessman, the artist. I can describe him as youthful or possesses open-mindedness of the youth – a product of the future.